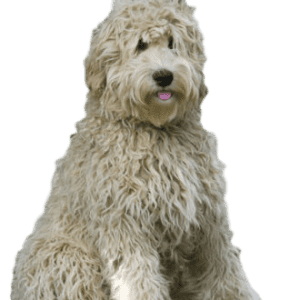 Purchasing the Grain Free Elite Adult Dog 1 Month Pack takes the worry out of running out of dog food while saving you money too.
? 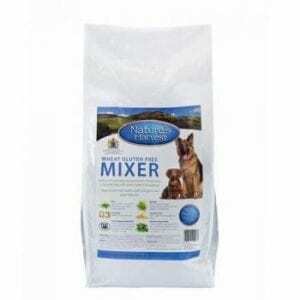 ?10kg?bag of our popular Nature?s Harvest Wheat Gluten Free Mix, for extra prebiotic?digestive health. Try our Grain Free Elite Adult Dog Trial Pack and give your dog everything it needs to enjoy the Nature’s Harvest range. You will receive 2 free trays worth £2.40 and free delivery by purchasing our Trial Pack. 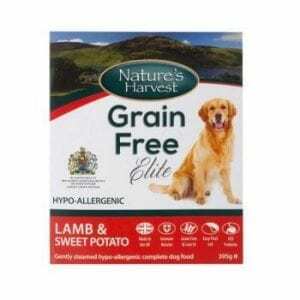 Nature’s Harvest Grain Free Elite made with lamb & sweet potato is crafted without the use of artificial flavours, colours or preservatives and with the addition of glucosamine & chondroitin to support correct joint function. Natural rubbed herbs and vitamin C are added for their antioxidant properties as well yeast extract that aids in supporting the immune system. Salmon oil is used to enhance omega 3 and 6 fats for maintenance of healthy skin and coats. Nature’s Harvest Grain Free Elite made with salmon & sweet potato is ideal for dogs with a dietary sensitivity to other meats or fish. No artificial flavours, colours or preservatives are used in this product and we add glucosamine & chondroitin to support correct joint function. Natural rubbed herbs and vitamin C are added for their antioxidant properties as well yeast extract that aids in supporting the immune system. 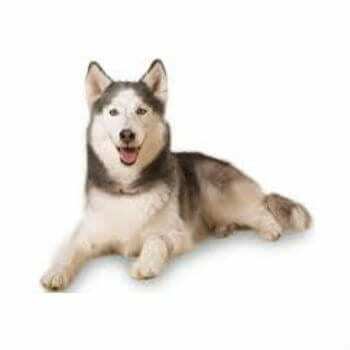 Salmon oil is used to enhance omega 3 and 6 fats for maintenance of healthy skin and coats.